All items > Shop by Brand > Chicago Comb Co. 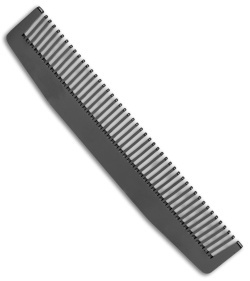 The Model No. 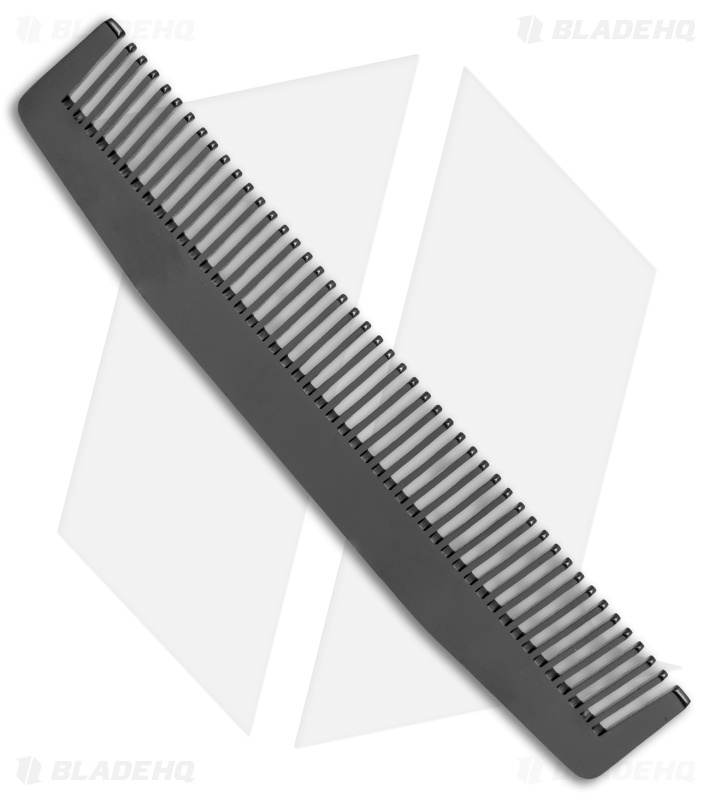 3 stainless steel comb is a sleek 5.5" comb with medium-fine teeth. 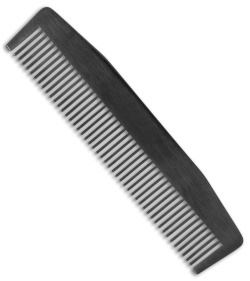 Each comb is laser cut, then hand finished for comfortable daily use. 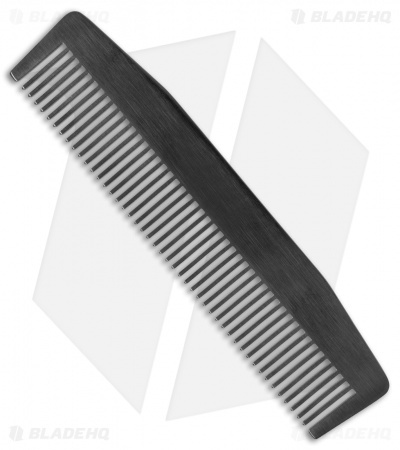 This comb has a special graphite black finish.